ThumbsPlus is a multi-talented application that will help you organize, view, edit, print, catalog and find all of your graphic files. SIMAPIC - effective image recognition as success factor. SIMAPIC stands for cumulative competence in image recognition technology. Recognition of faces, characters, colors, objects or patterns is possible using the SIMAPIC technology. 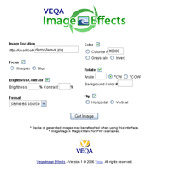 Program for Image editing and Image effects creation. It allows you to: - apply cool effects to the Image - draw lines and shapes; - fill / copy areas; - select colors (brush and canvas); Program options: - BMP / JPEG images support; - Open / Save / Save As / Print - Real time preview Demo version limitation: You can't save images. With Inzomia Image Encrypt protecting your photos is easy. Simply select the photos that you want to prevent others from viewing. Encrypted images can be viewed right away in the inzomia Image viewer. The free version support unlimited decryption and encryption of up to 200 images. 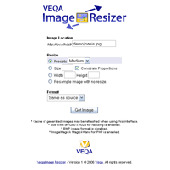 Veqa Image Resizer is a PHP tool to resize Web images on the fly. Features: size presets, constrain proportions, width/height dimensions, and reformat. 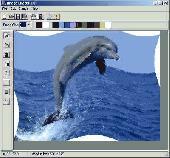 It supports JPG, GIF, PNG, and BMP image formats and works with GD or ImageMagick MagickWand. 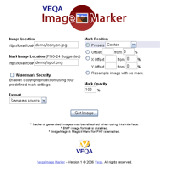 Veqa Image Marker is a PHP tool to mark Web images on the fly. 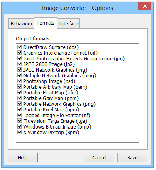 Features: watermark security, X/Y offset positioning, percentage positioning, opacity setting, and reformat. 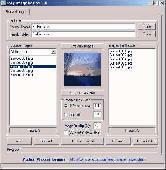 It supports JPG, GIF, PNG, and BMP formats and works with GD or ImageMagick.